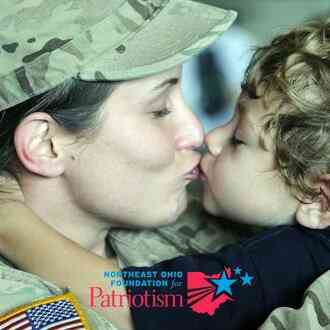 The Northeast Ohio Foundation for Patriotism (NEOPAT) is a non-profit, 501(c)(3) organization whose mission is to promote patriotism and support local military families. NEOPAT provides a key service to the community by making it easy for local families and corporations to say "thank you" to the local men and women who serve or have served our country while protecting our freedom. 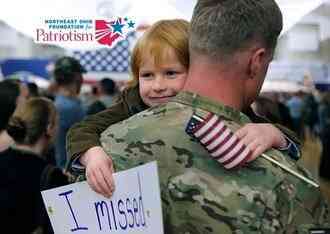 100% of your donation will support local military families. 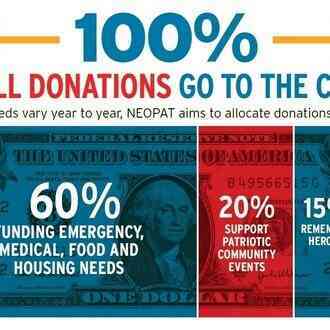 Join the NEOPAT movement today by making a donation! 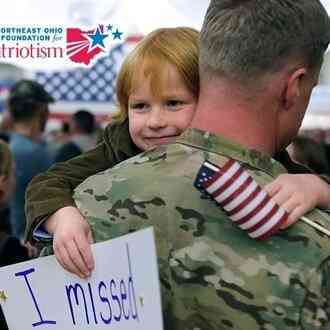 NEOPAT has donated over $350,000 to local military families in Northeast Ohio and touched over 7,000 families to date. 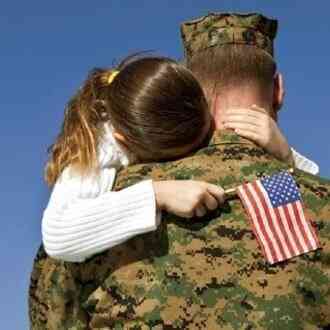 There are several ways your donations can assist local military families. 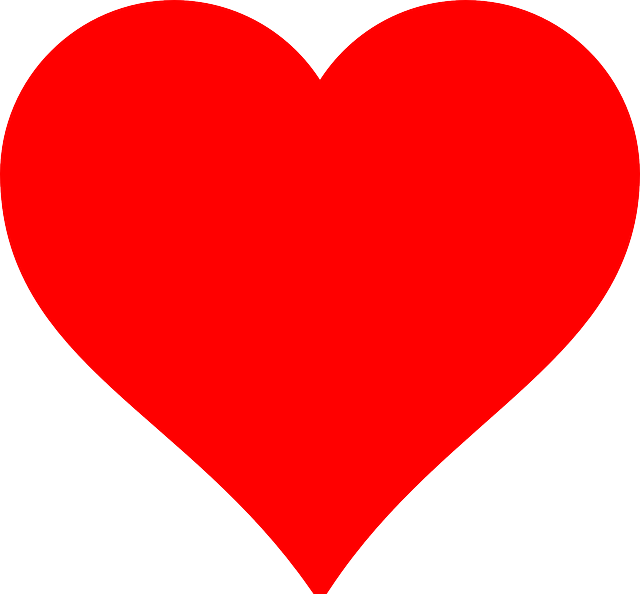 If you would like your donation to go to a specific program please indicate that on your message with your donation amount, otherwise we will allocate your dollars based on the highest need. NEOPAT is setting out to help over 80 military families right in our back yard this holiday season by providing food, clothing, winter coats and gloves as well as toys to make the holidays brighter. 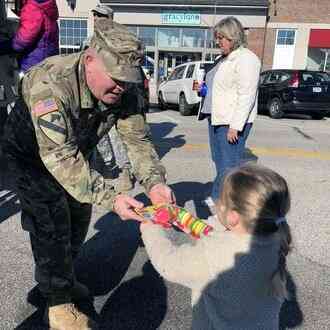 Join NEOPAT and First & Main Hudson as we set out to Stuff the Humvee with new, unwrapped toys that will go directly to the children of local less fortunate military families this holiday season. Funds raised will be used to purchase toys as well as wrapping supplies. NEOPAT receives requests daily for assistance with everything from home and auto repairs to utility and medical bills for our veteran and active duty families. No donation is too small and every dollar goes a long way towards heating a home for the holidays or providing a bus ticket or Uber ride for medical appointments. 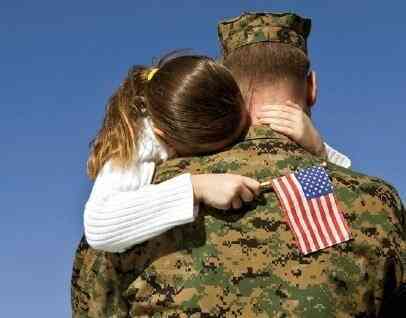 Additionally, many of our military families simply need help making ends meet. Providing support via gift cards that can be used for gas, food, baby supplies and household basics such as toiletries and medicine is critical. Your donation can make a difference. Funds are used to purchase gift cards to cover many of these needs from local retailers such as Giant Eagle, Walmart, Acme and Home Depot as well as local business partners that assist with requests on an as-needed basis. 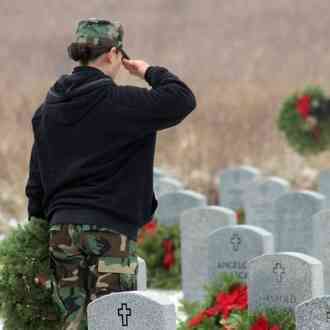 Every holiday season, we team up with Wreaths Across America to pay our respects to our fallen heroes. An act of kindness like this, shows how we can pay it forward and honor those who have sacrificed their lives for our freedom. Each wreath is $15. NEOPAT helped fund the Gold Star Families Memorial Monument at the Louis Stokes Cleveland Veterans Affair Medical Center. The Gold Star tradition started during World War I when families hung flags or banners bearing a blue star if a loved one was serving in the military. That blue star changed to gold if the loved one was killed. "Gold Star Families Memorial Monument, a tribute to Gold Star Families and Relatives who have sacrificed a Loved One for our Freedom." 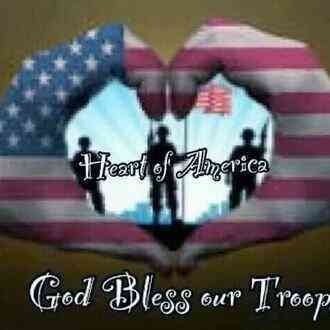 Every year, we offer scholarships to students who submit a patriotism essay to NEOPAT. We do this because we are dedicated to promoting patriotism, especially with children who can become inspired to do the same and become recognized by their communities. NEOPAT partners with Folds of Honor to carry forth this singular noble mission to provide educational scholarships to spouses and children of America’s fallen and disabled service-members. I am helping to support NEOPAT for #GivingTuesday. Please spread the word and/or make a donation. Thank you so much! I just made a #GivingTuesday donation to "NEOPAT." Please join in and spread the word and/or make a donation. Thank you so much! Your generous donation goes directly to the PayPal account of NEOPAT, less PayPal processing fees. GivingGrid.com does not take a fee from NEOPAT. It's free to them.You do not need a PayPal account to donate. 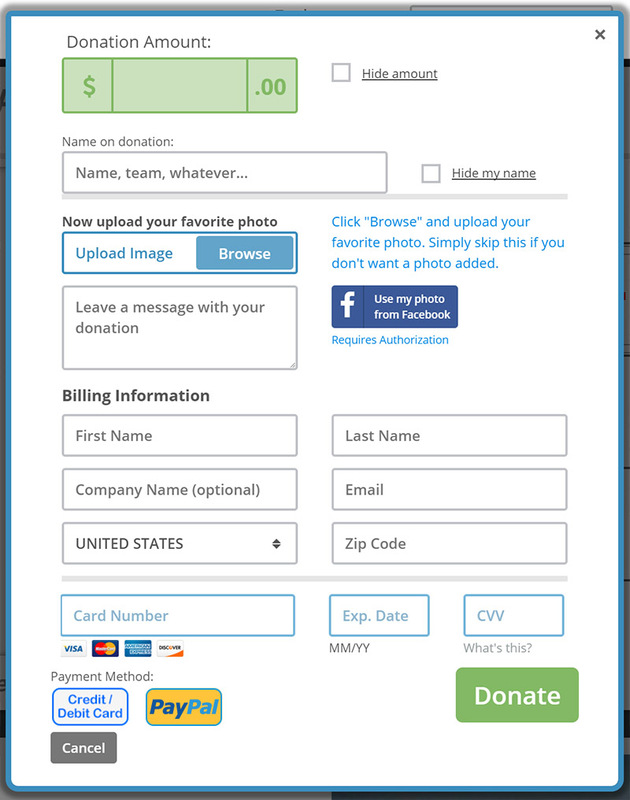 Please help a little more to support GivingGrid's operating expenses and keep the service free to NEOPAT. Why? Unlike most other services, we don't charge NEOPAT any fees. It's free to them.